Supermoon, you all must have heard about it. 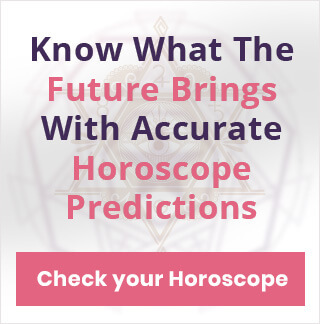 It's everywhere in the news and it is quite a beautiful and significant phenomenon, astrologically as well as astronomically. So, what exactly is Supermoon? How is it significant? Let us gain some insight into this phenomenon and know about it in detail. 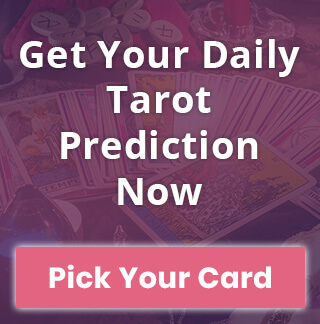 Reveal the opportunities for the month ahead using Tarot Guide 2019! Supermoon is an event when the Moon is the closest to the Earth. ‘Perigee’ is the closest point of the Moon to the Earth in its orbit. So, when either the Full moon or the New Moon coincides with this point, then a Supermoon occurs. For a moon to be called as a Supermoon, it needs to be 90% visible from the Earth. It is indeed a beautiful sight from our planet as the Moon looks approximately 14% bigger and much brighter. In technical and astronomical terms, the Supermoon is a phenomenon when the Moon or the center of the Moon to be precise is at a distance of 360000 kms or less from the Earth’s center. 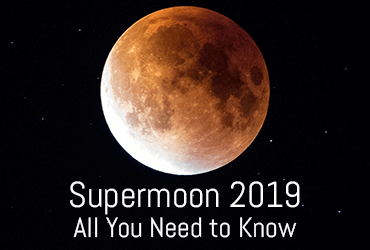 When is the first Supermoon of 2019? In 2019, there are basically three full Supermoons. The first one is on 21st January 2019. The second one is on 19th February 2019. And the last one is on 21st March 2019. Among all these three, the largest and the brightest Supermoon will be on 19th February 2019. What are the effects of Supermoon? Horoscope and Astrology get deeply affected by the phenomenon of Supermoon. The moon can adversely affect the emotional and mental well-being of an individual. It has a different effect on different Zodiac signs. You can check your Daily Horoscope online to know how this day is going to be for you. There is no major change in the natural atmosphere during a Supermoon. It does not lead to any natural calamity, as such. However, higher tides could be one natural effect of this phenomenon. What is the best time to enjoy a Supermoon? Watching the Moon during this time is indeed a wonderful sight. However, the best time to enjoy the Supermoon is just after the Moonrise or just minutes before the Moonset.